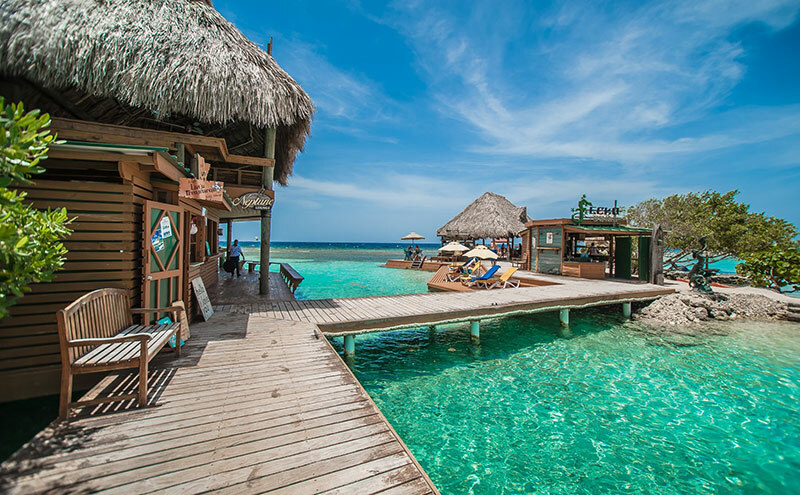 If you snorkel in these waters, you will see a full submarine jungle of sponges, fishes, sea cucumbers, starfish, rays, turtles and impressive collections of corals. This air-conditioned semi -submarine known as `Glass Bottom Boat` does not submerge! 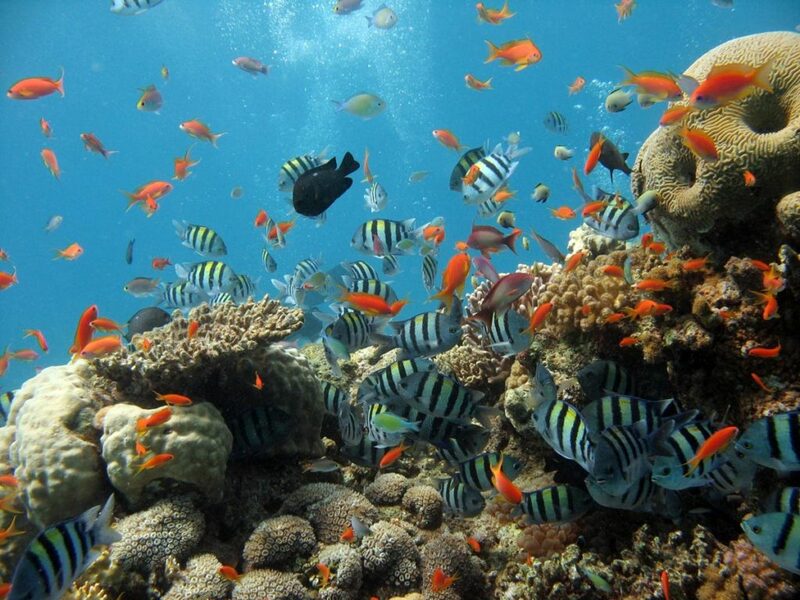 From your underwater observatory you will see various species of tropical fish, corals and treasures. 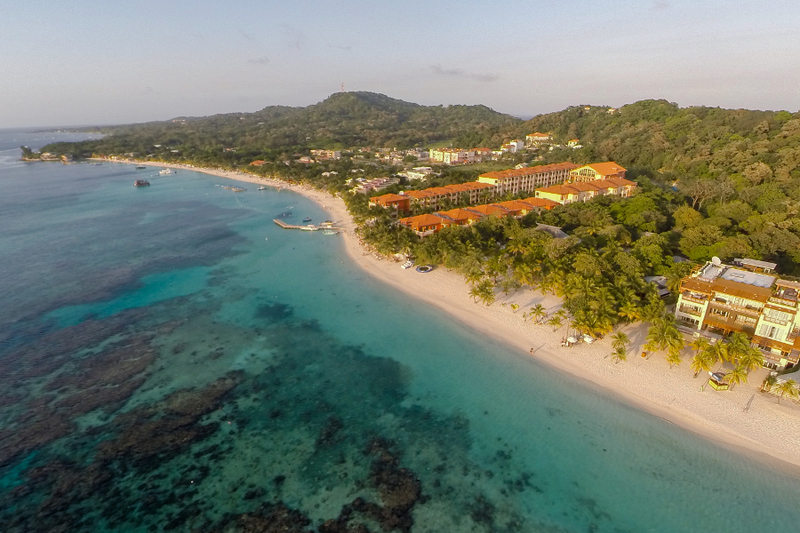 Canopy (zip-line) is one of the most requested activities in Roatan. 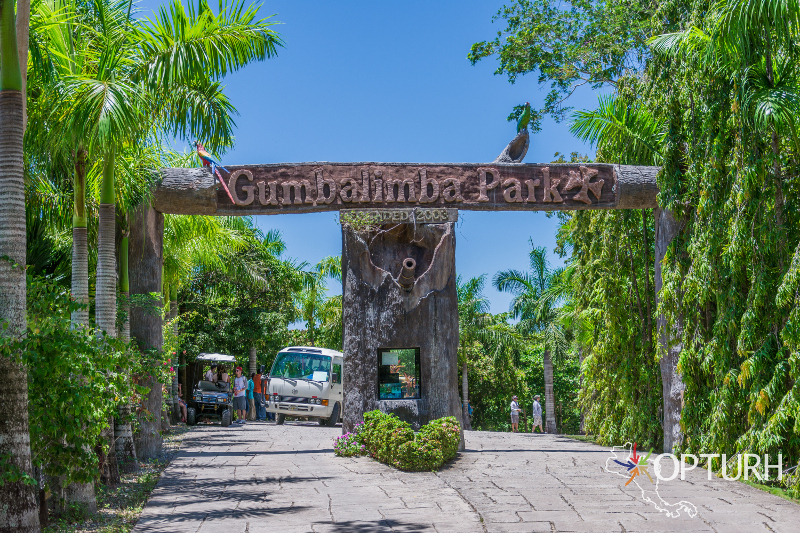 If you are looking for an adrenaline rush you must visit Gumbalimba Park where you can experience canopy and visit an amazing park. Start your day with a stop at the lighthouse where you will be enchanted with a 360° panoramic view where you will be able to take amazing pictures. 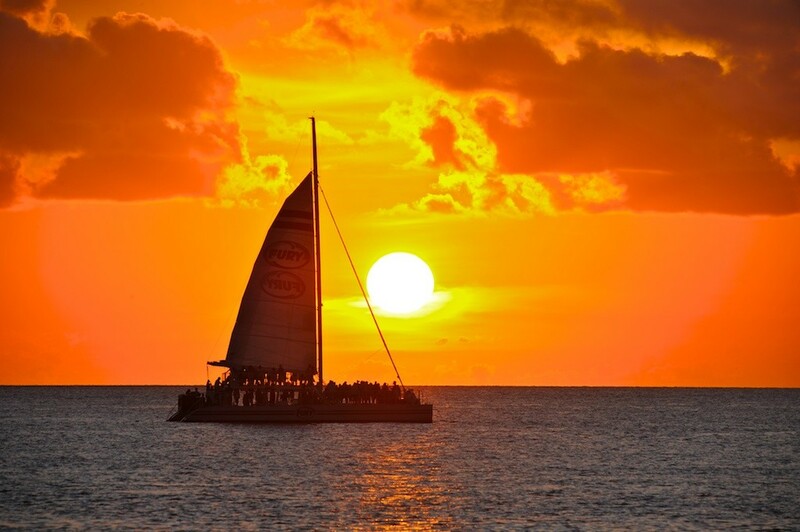 Enjoy a 3 hour catamaran ride in the beautiful Caribbean Sea at the end of the day. 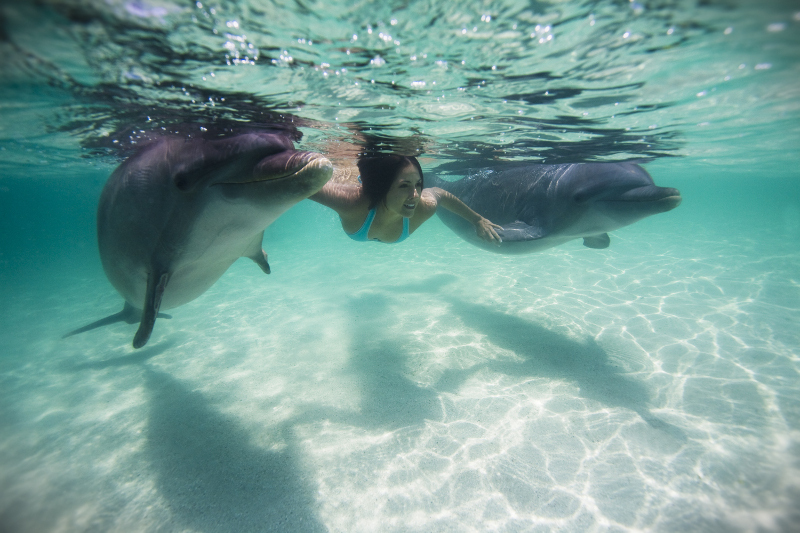 You will have time to snorkel and you will simply be amazed by the beautiful landscapes of West Bay and West End.